On Sunday, I will be hopeful of running my 60th sub-3:00 marathon in London. That may sound reasonably impressive to the average club runner but to put it into perspective, Yuki Kawauchi ran his 77th sub-2:20 marathon by pulling off an incredible win in Boston on Monday in what was his 79th marathon, according to the stats website Tilastopaja. 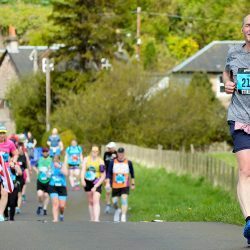 What’s more, while it has taken me a long and painful 42 years to thus far total 59, he has achieved his barrier-breaking 77 times in the space of just nine years. Incredibly, his Boston win came in his eighth marathon in the last six months. The Japanese athlete might not be the fastest marathoner around – indeed he ranks just 23rd all-time in Japan alone – but in my view he is the most remarkable marathoner on the planet. His Boston win, though, was down to the weather. Because of the extreme cold, wind and rain, the fastest seven runners on paper failed to finish. But it’s probably worth noting had the weather been as excessively hot as per the Gold Coast, where Callum Hawkins collapsed, he probably would have beaten all the Ethiopians and Kenyans in those conditions too. Interestingly, both his fastest times in 2016 (2:09:01) and 2017 (2:09:18) were set at the Gold Coast – in admittedly much more favourable conditions than the Commonwealth athletes endured – and he won it in 2:10:00 in 2013. Kawauchi ran his first marathon at the age of 21 in February 2009. He was already a 63-minute half-marathoner but ran a less impressive 2:19:26 in finishing 20th in Oita. The improvement initially was nothing special as he ran 2:18:18 in Tokyo and 2:17:33 in Fukuoka that year. 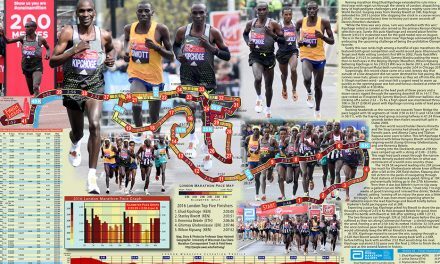 There was a big improvement in 2010 as he finished fourth in Tokyo in 2:12:36, although his only other marathon that year was a poor 2:17:54. His first world-class run came in Tokyo 2010 when he ran 2:08:37 to finish third and that guaranteed him World Championships selection where he finished a solid 17th in Daegu in 2:16:11. 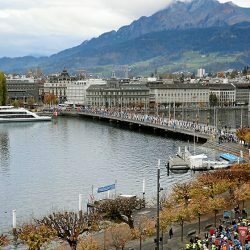 He ran three other marathons that year – the best of which was a 2:09:57 in Fukuoka, to make up for his two disappointing previous runs there. His form in 2012 was not good enough to warrant Olympic selection but he began to be noticed for his prolific marathoning for the first time that year when he ran 2:10:29 in Fukuoka, followed two weeks later by a 2:10:46 win in Hofu in his seventh and eighth marathons of the year. His 2013 marathons caused even more head shaking amongst those who believe in peaking. He won five marathons in the first half of the year including a 2:08:15 PB at Oita. The month after Oita, he improved his best by a whole second in finishing fourth in Seoul and that time still stands as his PB. His seventh marathon of the year was again in the colours of Japan as he finished 18th in the World Championships at Moscow. He later ran a 2:12:29 in New York and then the following month ran a 2:09:05 and 2:09;15 double in the space of a fortnight, again in Fukuoka and Hofu. 2014 was his busiest year yet as he ran 14 marathons – two under 2:10 and 10 of them under 2:14. 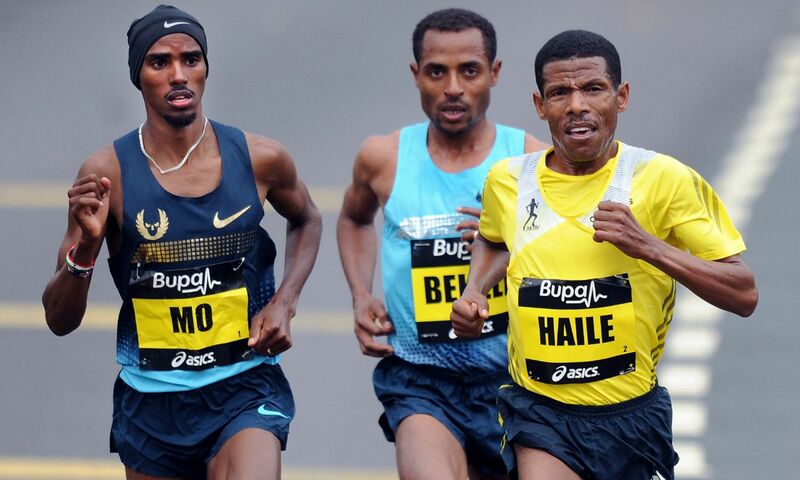 The following year was not as prolific or as fast as his best was just 2:12:33 though his best performance was a 2:13:29 for sixth in New York less than a month after a bronze medal in the Asian Games in 2:12:42. 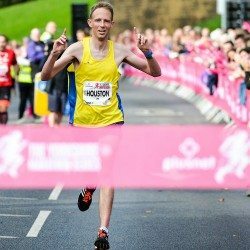 He was down to nine marathons in 2016 but did get a pair of sub-2:10s. Any feeling he might be reducing his racing was dispelled in 2017. 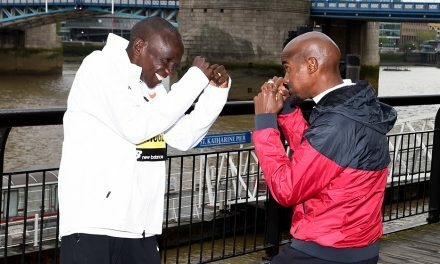 He gained his third marathon World Championships selection where he was a fine ninth in London in his sixth marathon of the year. After London he ran a 2:15:58 in September, then 2:15:02 and 2:15:54 on successive weeks in November and his usual fortnightly double in December at Fukuoka and Hofu with 2:10:53 and 2:10:03. He won in Hofu, and then started 2018 with wins at Marshfield, Kitakyushi and Taipei so Boston proved to be his fifth successive win. It’s safe to say, no one expected him to win in Boston. He blasted into the lead with a 4:38 opening mile and the commentators stated he would not be leading for long and by about 10 miles assumed he was way off the pace. 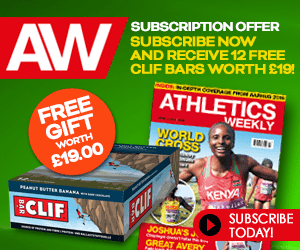 He was actually at the back of the lead pack and he went ahead again with some more bursts before world champion Geoffrey Kirui burst away to a huge lead but the Kenyan was unable to cope with the conditions and faded badly and Kawauchi eased past late in the last few miles. 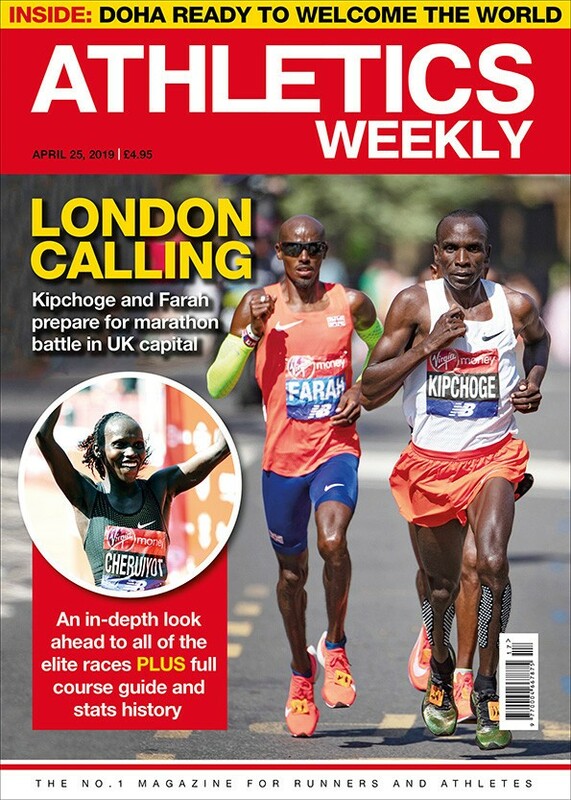 Such was his strength and Kirui’s struggle, the gap was 2 minutes 25 seconds by the finish. 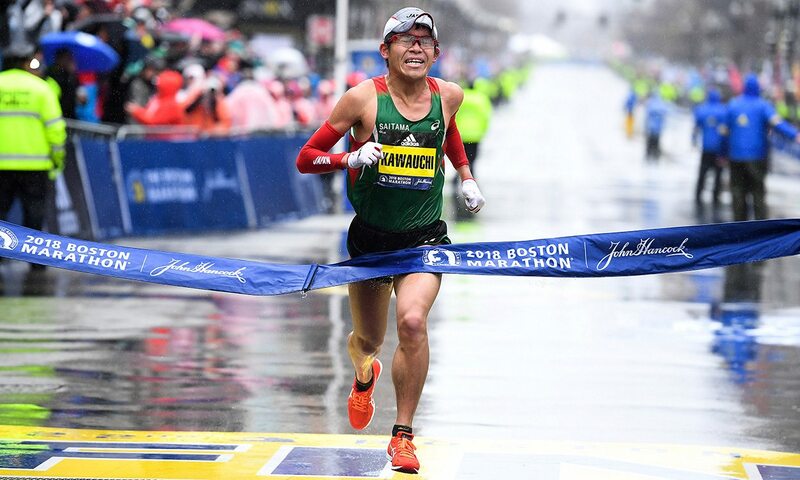 As a Boston winner, Kawauchi, will now be under even greater demand, and with his prize money could even think about giving up his full time job in the Government. However, the Japanese runner seems to like his independence and enjoys doing what other elite runners wouldn’t even consider. 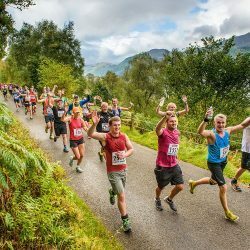 Early in 2018, he ran a local half-marathon in a full panda suit and still ran 70:03! As he is only 31, at his current rate of over 10 sub-2:20s a year, he should reach 200 before the age of 43! I suspect he will never win a marathon major again and he will probably not rise much above his current world all-time ranking of 390th but is there a more remarkable current world-class marathoner than Kawauchi?